Happy 2019, parents and friends! 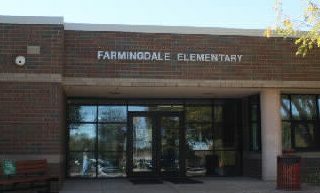 The Farmingdale Parent Teacher Club (PTC) is a group of parents and teachers working together to encourage cooperation and communication between home and school, and to promote the education and welfare of your children at Farmingdale Elementary School. Throughout the school year, we coordinate fundraisers to support educational programs and school initiatives. Additionally, we host fabulous, fun events! On behalf of the Farmingdale Parent Teacher Club (PTC), we would like to welcome you to the 2018-2019 school year! 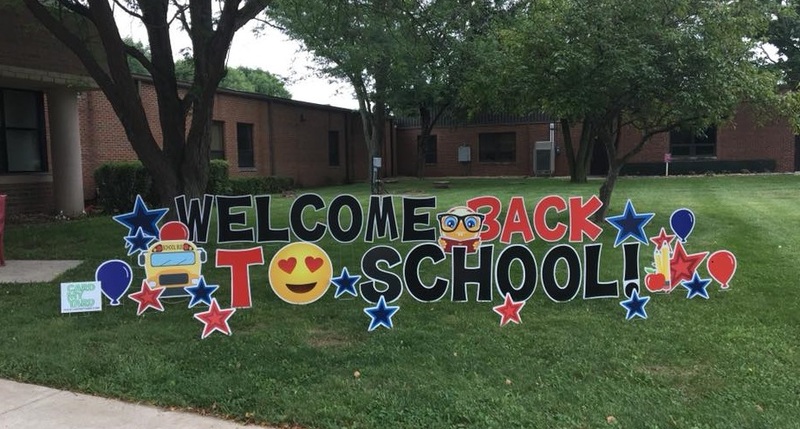 PTC is so excited for this school year and for all of the educational and fun activities we have planned for our school. 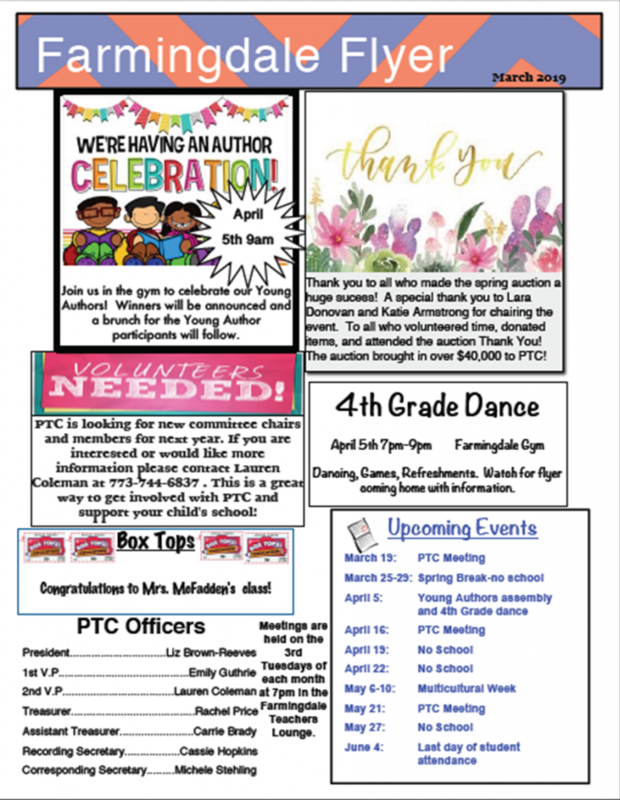 PTC meetings are held at 7:00 p.m. on the third Tuesday of each month in the Teacher’s Lounge at Farmingdale. All parents/guardians are invited and encouraged to attend. To be updated on events and activities, like our Facebook page – https://www.facebook.com/FarmingdalePTC. We look forward to an exciting year, and thank you in advance for your support!